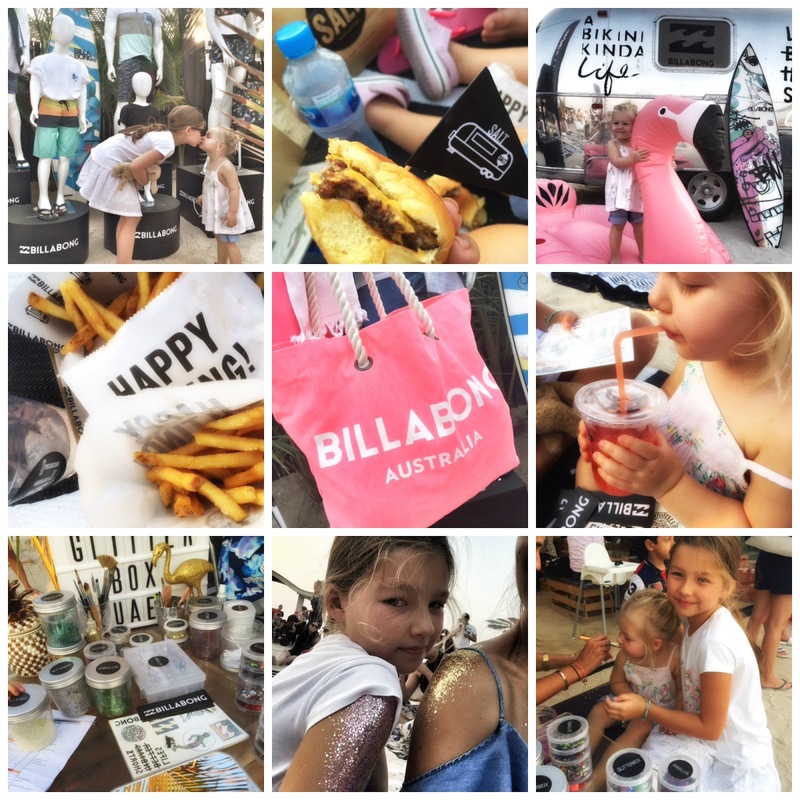 We had a fun afternoon last weekend with Iconic Australian beach lifestyle brand, Billabong. 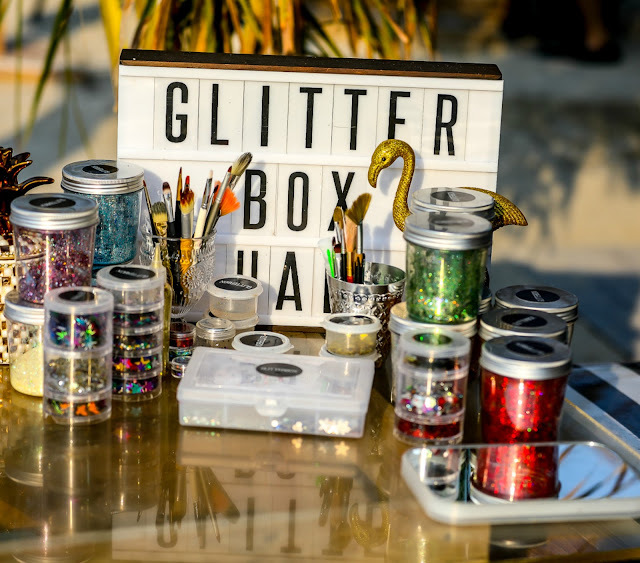 The event took place at our favourite beach spot for yummy burger SALT. 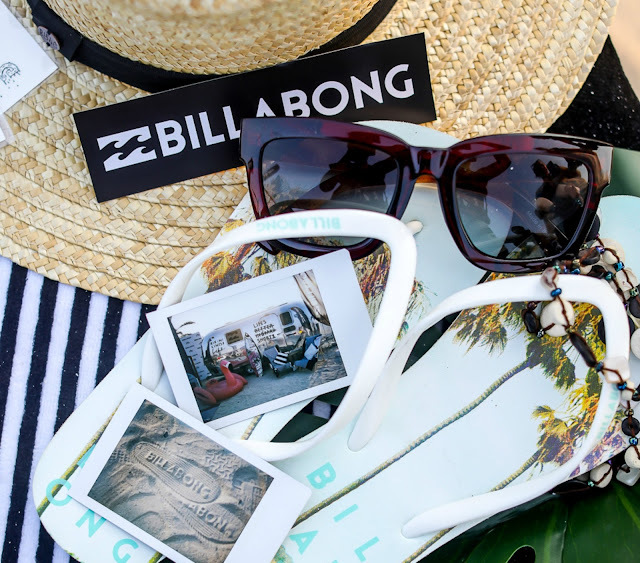 Held on Kite Beach, the two brands who share the same passion for the sun, surf, and sand, came together for an afternoon of maximum chilled out vibes. Girls and I enjoyed pink lemonade and sliders watching the sun going down with happy chilled tunes in the background from cool local bands. 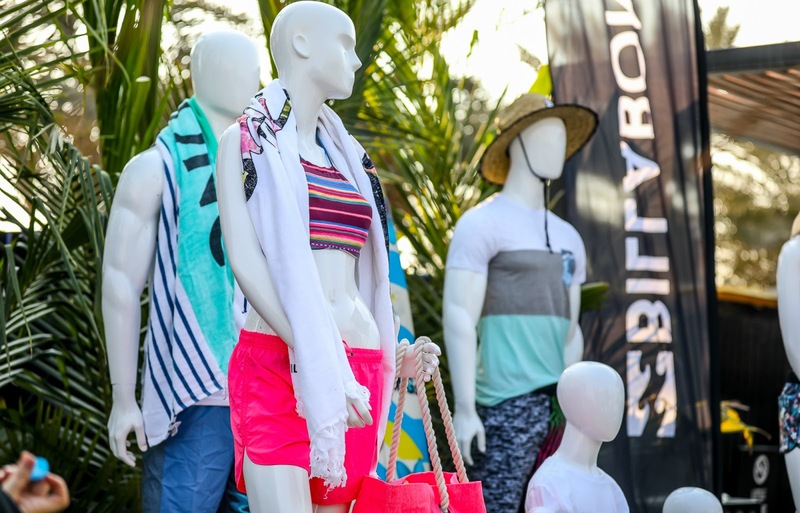 Billabong’s newest Autumn/Winter’16 collections for men’s and women’s was on display along some fun props like Billabong Airstream trailer and giant inflatable GoFloats flamingos and swans - Josefin favourite! 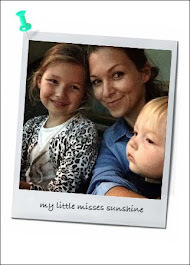 Here's a sneak peek of our lovely afternoon.